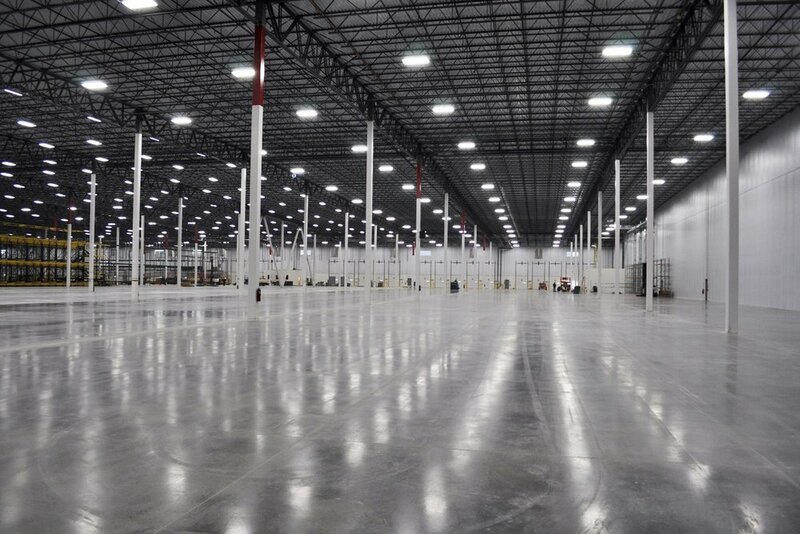 New spec industrial park totaling 780,000 square feet. Structural system consisted of structural steel and tilt-up concrete wall panels. 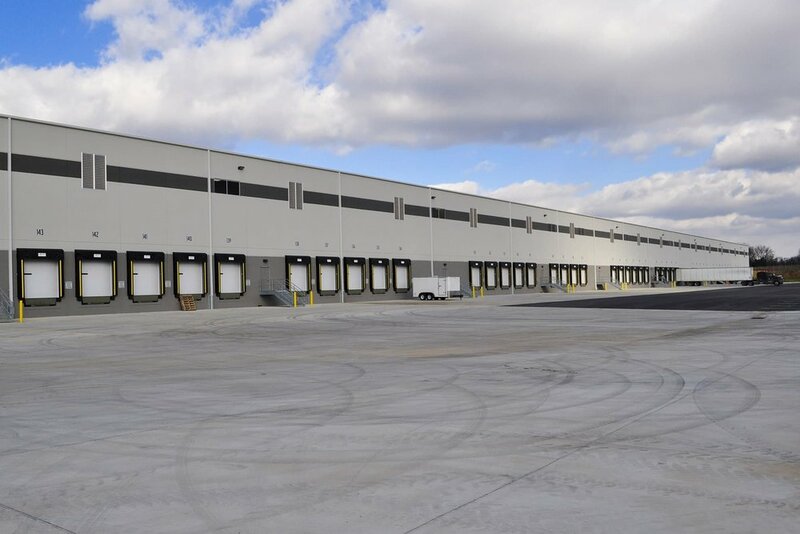 New distribution center totaling 603,000 square feet. Structural system consisted of structural steel and tilt-up wall concrete wall panels. 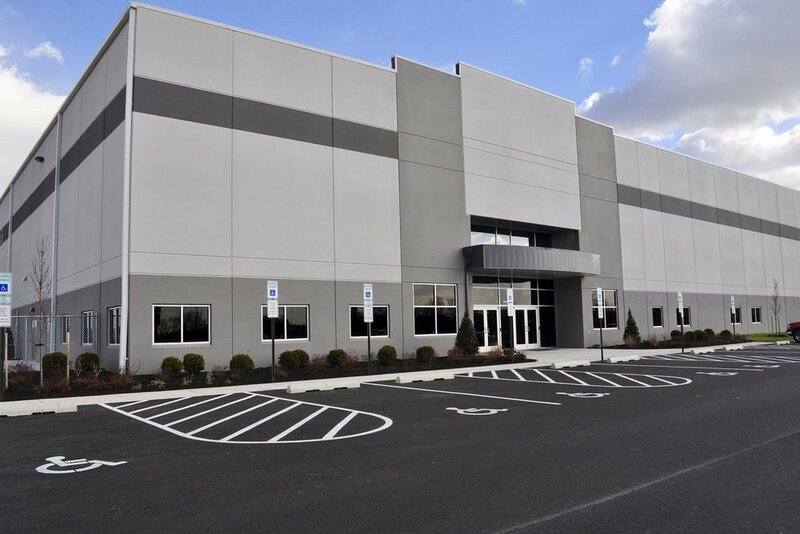 New addition to high-end manufacturing facility totaling 118,000 square feet. Complicated project requiring no interruption in operations during construction. Framed with structural steel.